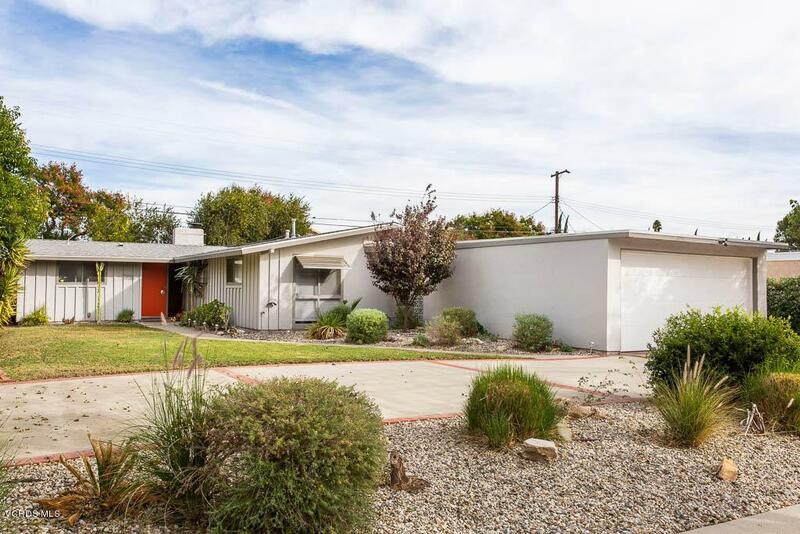 Charming, Light, and Bright Mid-Century Home in Beautiful West Hills Neighborhood Close to Capistrano Elementary School (rated 9). Vaulted Beamed Ceilings throughout, Open Living, Dining, and Kitchen, Fireplace, Large Windows, Access to both Private Back and Side Yards. Fourth Bedroom can be used as an Extended Family Room or Office. Recently renovated Kitchen has Newer Appliances and a Laundry Area. Completely Remodeled Bathrooms. New roof, garage door and Landscaping done within the last 4 years. Large driveway for RV or Guest Parking, in Addition to the 2 car garage. Make This YOUR New HOME Today! 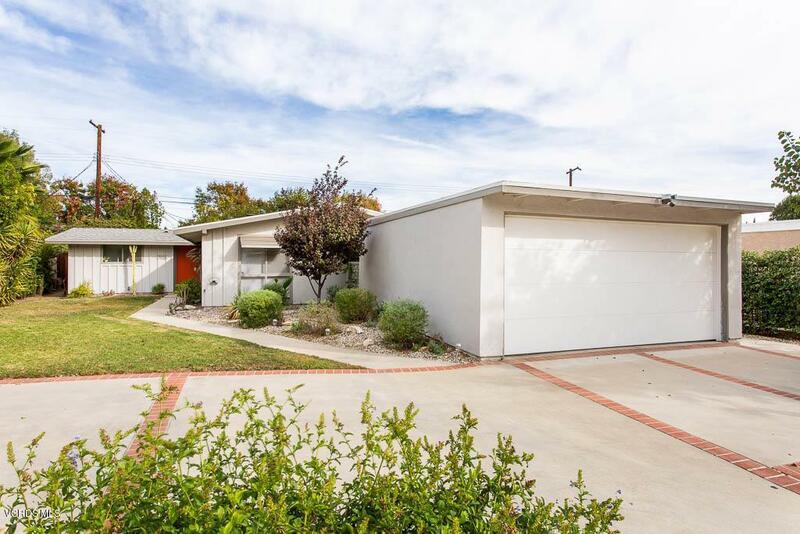 Sold by BRE#01475277 of Compass. 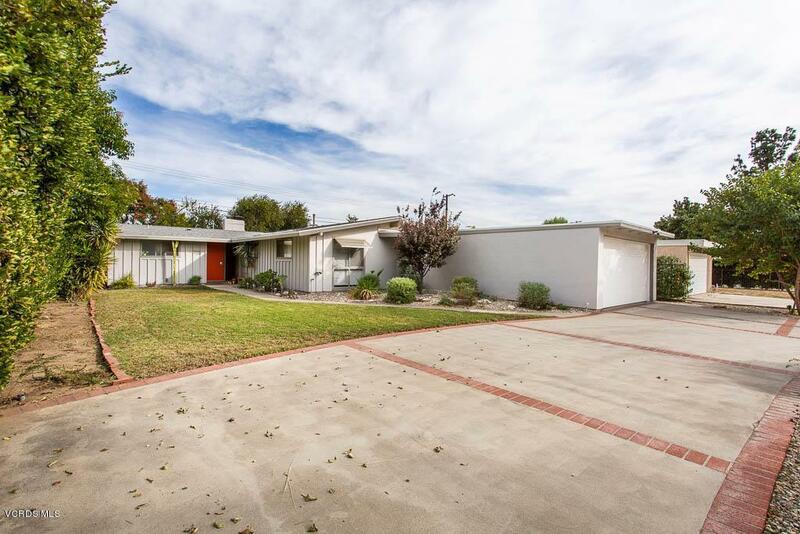 Listing provided courtesy of Andrea Roter DRE#01475277 of Century 21 Everest.